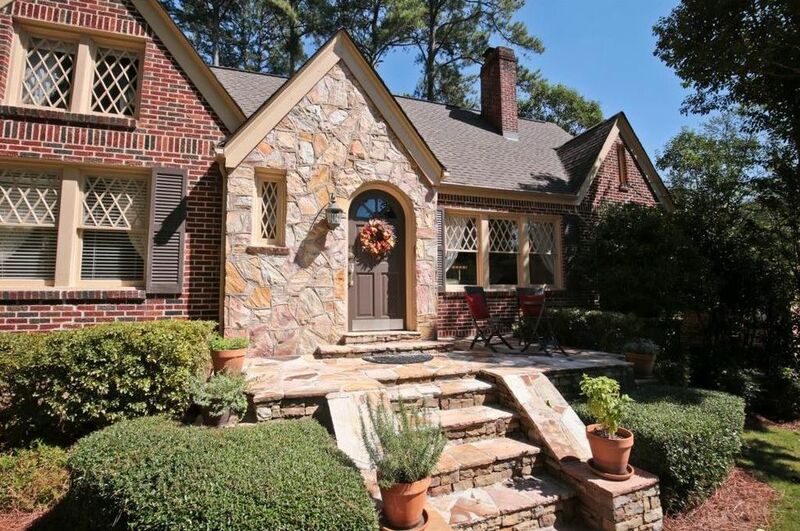 Morningside has been one of Atlanta’s hottest real estate markets over the last few years. To even the most casual observers of Atlanta real estate, this is nothing new. With close proximity to Midtown, Buckhead, Emory and Decatur, Morningside has long been a sought after destination for Atlantans looking for a relatively central location close to the city’s largest employment centers. Couple that with award winning schools, fantastic parks and beautiful homes- and you’ve got a recipe for a healthy real estate market. The Million Dollar Market Has Become The Market– In 2015, 17.5% of the houses that sold were over a million dollars. In 2017, that number more than doubled, shooting up to 38%. And when you consider that a good number of the sales on the “lower end” of the market were teardowns for new construction (more on that in a minute), the number becomes even larger. As of today, 53% of the houses available for sale are over a million dollars, with the new construction threshold hovering around $1.5 and up. The market is moving. The Market Under $600K Is Vanishing– The sub-$600k market tumbled, from 25% of all sales in 2015 to just over 8% of sales in 2017. This is driven, in large part, by the strong demand for new construction. Builders, developers and enterprising owner-occupants are jumping all over just about everything in the $500K range, leaving scant opportunity for buyers to purchase anything “move in ready” under $600K. As of today, the lowest price home in the neighborhood is listed for $639,900. Foreclosures and Short Sales Don’t Exist In This Market– They don’t really exist anywhere anymore, for that matter. Pretty much non-existent in Morningside. It’s a Sellers Market– Low supply, high demand, rising prices. Based on the number of homes currently on the market (58), there are 3.7 months of available housing supply. Putting it in to Atlanta terms, that’s like going to Trader Joe’s the afternoon that a big storm is expected to touch down. Thinking about selling a house in Morningside, or just curious about what your home might sell for if you were to put it on the market? Give me a call. I know more about the market than that algorithm, and I’m better company. I can tell you more about why some homes are selling for over list price, while others are languishing on the market, and what the most important factors are in maximizing your return on investment. Thinking about buying a house in Morningside? Buckle up! Having the right agent is key. Again, feel free to reach out. I can tell you what you need to do to put yourself in the best position to navigate the seller’s market and score your dream house.